Start taking classes at Cryology Total Body Wellness and other studios! 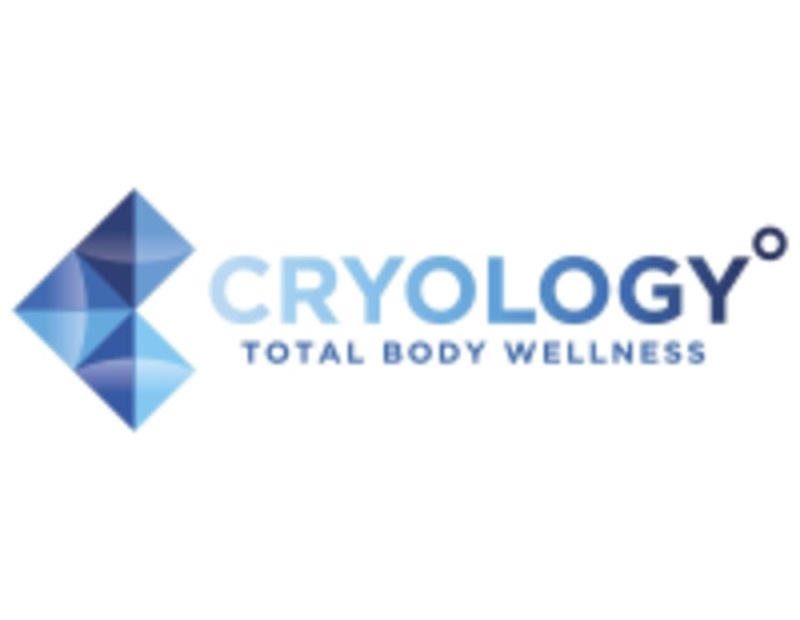 Cryology Total Body Wellness was the first cryotherapy facility established on Long Island! They are New York's leading provider of wellness services, including cryotherapy, infrared sauna, salt therapy, and much more. Their goal is to offer professional services at affordable prices, and ultimately, to improve the health and longevity of their clients using only all-natural, science-backed therapies. Whole Body Cryotherapy: Minimal clothing is best. Men and women typically wear just underwear. Women may go with no clothing. If wearing undergarments, please avoid metal straps/buckles/etc. Cryology will provide socks, gloves, and slippers. Please avoid oils and lotions directly before the therapy. Showering is not required before or after. Localized Cryotherapy: Please wear clothing that will allow you to expose the desired area of skin (i.e if you are looking to target your hamstring, tight jeans are probably not ideal.) CryoFacial: Makeup is allowed. No special preparation is needed before or after. Infrared Sauna: Please bring a towel (or two) and a bottle to drink. Towel rentals are available. There is a private bathroom, but no shower. Salt room: No special clothing is required. Clients looking for skin benefits (eczema, psoriasis) should try to expose certain affected areas of skin. A tablet is provided for music, but clients may bring their own electronics, books, or anything they would like to entertain themselves. Cryology Total Body Wellness - Babylon is located at 1 John St in Babylon, New York. Everyone is so nice and helpful at cryology--can't wait to go back for whole body! When can i go back!!!! !